May the Lord fill you with his wisdom. always by your side along the way. for all he has done in you. christian image by Mery Bracho. 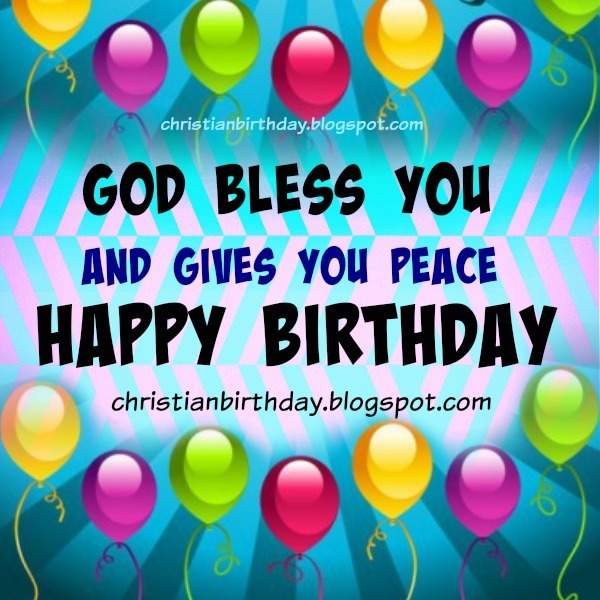 Nice happy birthday free card, wishing blessings. Christian quotes.